A new provincial program meant to reduce daycare costs for families is causing financial stress for a daycare operator. 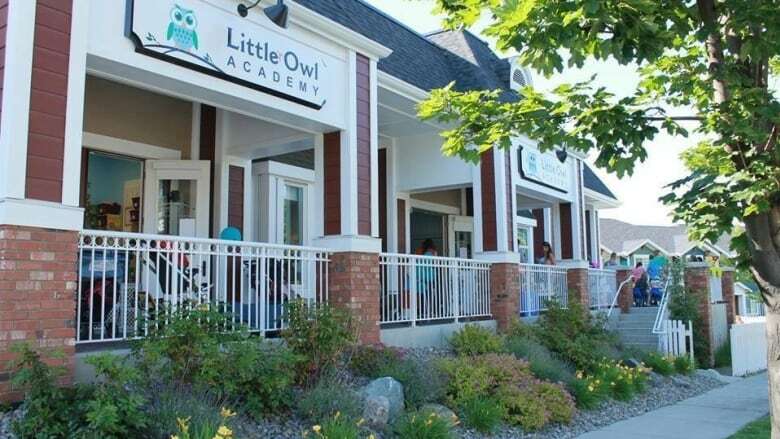 Amanda Worms owns and operates Little Owl Academy, which runs two daycares in Kelowna, B.C. She is supposed to receive monthly funding from the Ministry of Children and Family Development through a program that aims to reduce childcare costs for some families. But lately, the money has not been making it into her bank account on time. "I'm in month three of delayed payments ... Last month's delay has caused major issues for me," Worms, who is on the board of the B.C. Child Care Owners Association, told Daybreak South host Chris Walker. In order to pay the latest fees to keep her businesses running, Worms has paid $22,000 out-of-pocket. She says she emptied her personal savings and personal line of credit in order to make payroll. 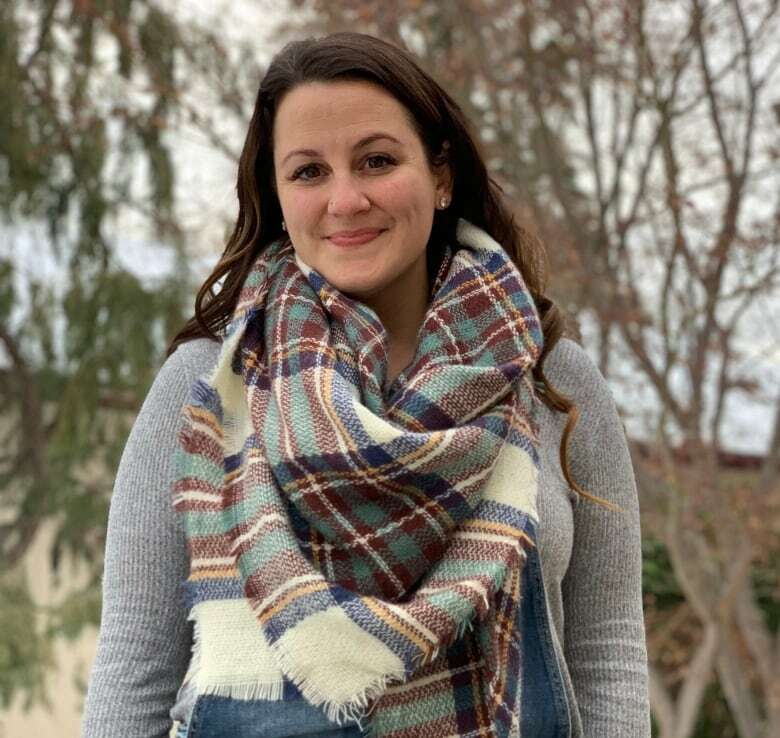 "We were told that these fees would be paid before the first of the month, because that's the regular course of business for child care," said Worms. The ministry's childcare fee reduction initiative has been in operation since April, 2018. Worms says she has 250 spaces in her two daycares. She is reimbursed $350 per month for every child under three years of age and $100 a month for children between three-years and kindergarten. In September, December and January, the ministry's payments to Worms were late. She received her latest reimbursement, Jan. 3 at 12 p.m., days after her monthly payments had to be made. The Ministry of Children and Family Development declined an interview on Daybreak South, but issued a statement to the CBC. "We know that providers rely on timely payments for their operations. Our payment system requests that providers submit their monthly reports by the 20th of each month, and unless further information is required, payments are received by the first of the month," said the statement. Worms says her daycare enrolment reports were submitted by Dec. 20 at 12:01 am., the earliest she is allowed to submit for reimbursement. According to the ministry, in December it processed 2,200 payments by the 24th. It said the majority of these providers should have received payment by Jan 1. The ministry says the number of statutory holidays in December resulted in a short delay for some providers, but those who submitted their reports on or before Dec. 20 should receive payment by Jan. 3. "We understand the impact this has on child-care providers and will be looking at how we can improve the payment system to ensure that, in circumstances such as this, funds are available at the start of the month to allow them to pay their staff or other related costs," said the statement.